The world is filled with exotic places. You get a few days off from work and want to spend them on vacation. This idea seems very reasonable. There are numerous places to choose where to spend your free time. Your destination depends on how much money you’re willing to pay. 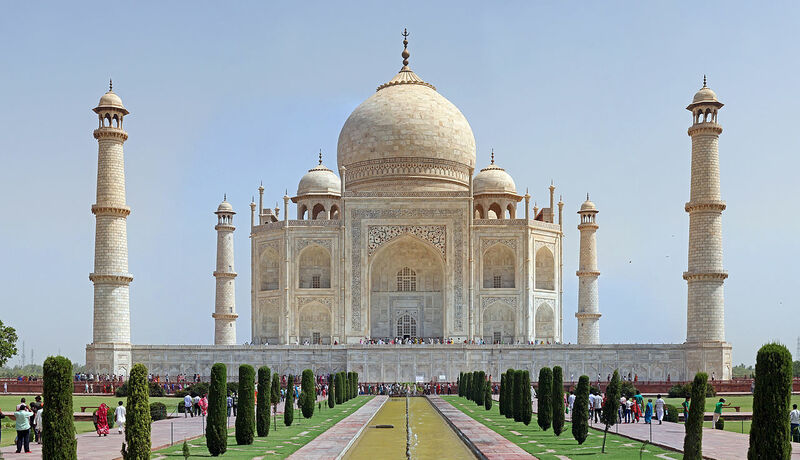 A good vacation spot to experience beauty and culture altogether is India. The state is rich with traditional foods, exotic sights, beautiful weather, etc. It will leave every single person breathless from the moment they start exploring the sights. Furthermore, the beautiful Orient attracts a lot of tourists. Why not be one of those tourists? One of the reasons this is so because the travel costs are actually meager. You can get a chance to visit a beautiful country and then brag to your friends about the experience. It will definitely be a road trip to remember. It’s a good deal to explore such a magnificent country at a low price. If you’re having doubts about whether to visit India in particular, here are some things the country is known for. This will probably change your mind. An excellent way to start planning the trip is to check a sites like the India Someday website so that you can start preparing. Indians are probably used to travelers and tourists. Therefore they try to make your arrival as pleasing as possible. People, particularly in rural areas, can be quite hospitable and friendly. In no doubt, you will be touched by their warmth and kind hospitality. They’ll do whatever they can to accommodate you. It’s good to meet different races. The country is very diverse in its inhabitants. You will get an opportunity to learn more about their culture, religion, and tradition. Experiencing different cultures can only enrich you as a person. You will get a chance to notice how other people behave and live. Who knows? You might even befriend some of them. How cool would it be to have friends from whole around the world? If by any chance you decide to come back, they would offer free accommodation. Who hasn’t heard of this beautiful landmark? This construction is the reason why people want to visit India in the first place. It is considered one of the Seven Wonders of the World. Naturally, people would be curious to check it out. Why not be one of those tourists? The building serves as the trademark of the state. It is an iconic monument that with a beautiful story behind it. 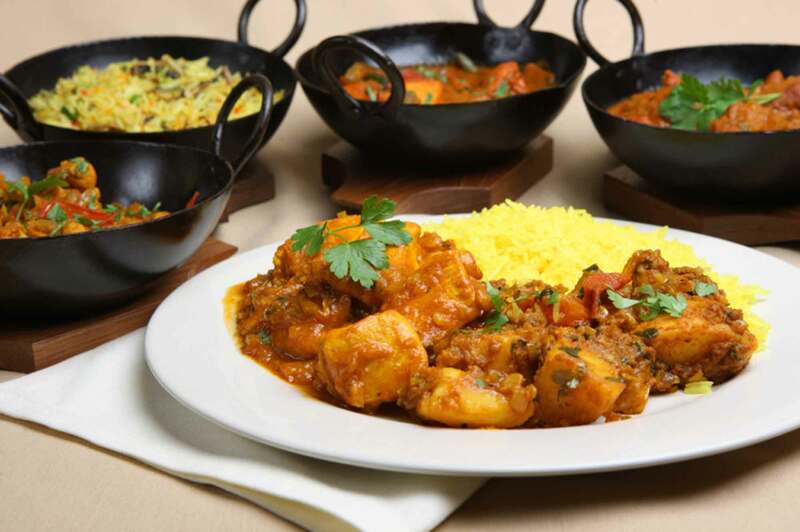 Indian cuisine is famous throughout the world. The cooking is one more reason to go there and experience the rich tastes of their meals. Indians invest a lot of effort and love into preparing their meals. The food is another attraction for travelers around the world to visit the country. Their cuisine is mixed with a lot of flavors. Just like the country’s diversity, their food is diverse as well. You will encounter a lot of tasty dishes that will blow your mind. Furthermore, the meals in the northern region are a lot thick and creamier. They have a moderate spicy flavor to them. If you enjoy such meals, then start exploring the North region at once. The food in the south region uses ingredients such as coconut, rice, and seafood. The southern meals are a lot spicier than the ones in the north area. If you don’t mind spicy tastes, then try meals from both regions. Whichever you end up deciding, it will be worth it. India is surrounded by beautiful nature to check out. 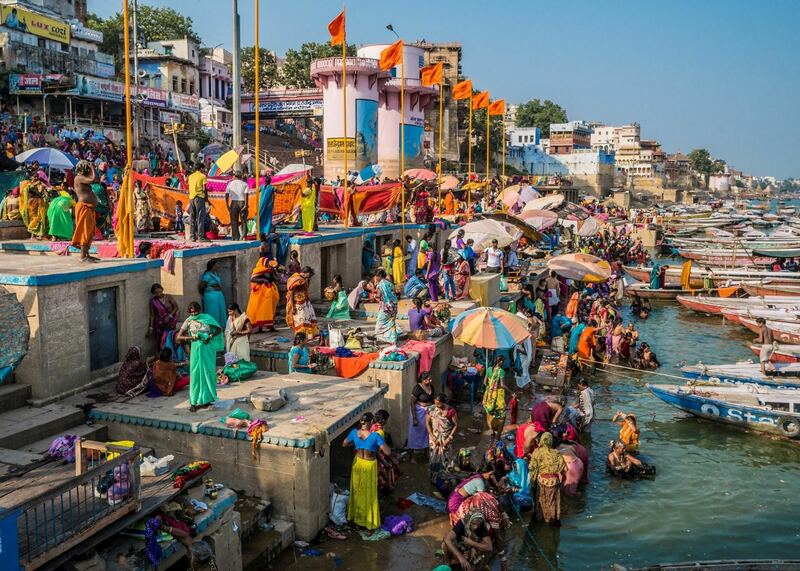 One of the most famous natural beauties is the river Ganges. This can mean just a plain river to tourists, but the natives think of the river as sacred. This is so because the river is suitable for fishing, agriculture and even industry. Also, the Indians believe that the river transports prayers of the believers to heaven. Also, if you plan on dipping into the water, your soul will be purified. Since it’s a natural treasure, while visiting India, be sure to check it out. Click here to read more. The forests are filled with exotic wildlife. You can see everything from elephants, rhinos to eagles and hawks. A lot of sightseeing tours are organized because of the increased interest in the tourists. There you will get the opportunity to see the many national parks filled with wild animals. Some of those famous parks include Ranthambore, Kanha, Pench, and Bandhavgarh. A lot of zoos and national parks in the world don’t have elephants in them. Here you have the chance to see them for the first time. A lot of people visit the country to experience a sense of calmness. The inhabitants are very passionate about their faith. Their religion is incorporated into their daily lives. India brings together different type of beliefs. It is the birthplace of Buddhism, Hinduism, Sikhism, and Jainism. Therefore, you can see how diverse the state is. You can learn more about their rituals and compare them to your religion. Travelers and tourists often visit India to find peace within them. By practicing yoga and doing meditation, they are able to find inner peace. If you’re a fan of spiritual gymnastics then definitely try one of these techniques. You will be amazed at how one country can change the life of a person. India does that to people. Therefore, don’t waste another second of your free time. Grab a suitcase and begin the beautiful journey of discovering a magnificent country.